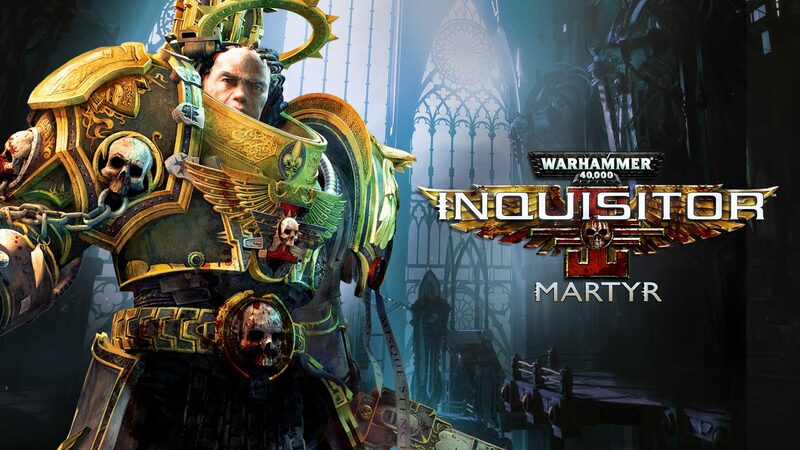 Another entry in Games Workshops’ Warhammer series is somewhat of a mixed bag, but where does Warhammer 40,000: Inquisitor – Martyr in the grand scheme of things? From the very start of this new action role-playing game, you are given three different characters with three very differing playstyles: the assassin for the stealth player, the Behemoth for the more ‘bull in a China shop’ type of player, or you can choose the middle ground of the Psychic. 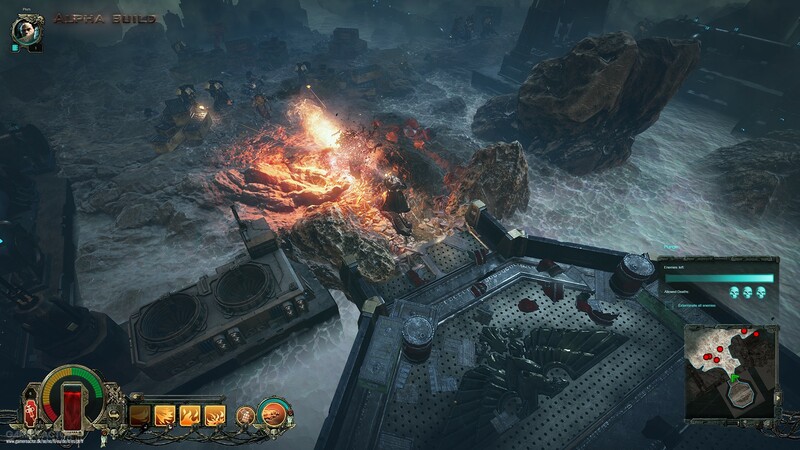 The story of Warhammer 40,000: Inquisitor – Martyr is that you take up the role of an Inquisitor, whose job it is to stop the demons and the cultists who are fighting against the Emperor’s reign. The story of this game is very weak and leaves a lot to be desired. It does feel like you were not really making a difference in the grand scheme of things, outside of a few moments when you’re in control of a combat walker. The voice acting is actually a part that was surprisingly good as each of the characters all had very unique dialogue. It was actually quite funny dialogue, which kept the game from feeling a little too serious. The supporting cast also delivered some brilliant lines, which was a great surprise to hear. The game also looks quite decent, especially on quite a big TV and running on a PS4 Pro. The best part came from how you level up and how the game adapts to how well you are doing. As someone who isn’t the best at top-down strategy games, the game did not at any point feel like torturous to play. 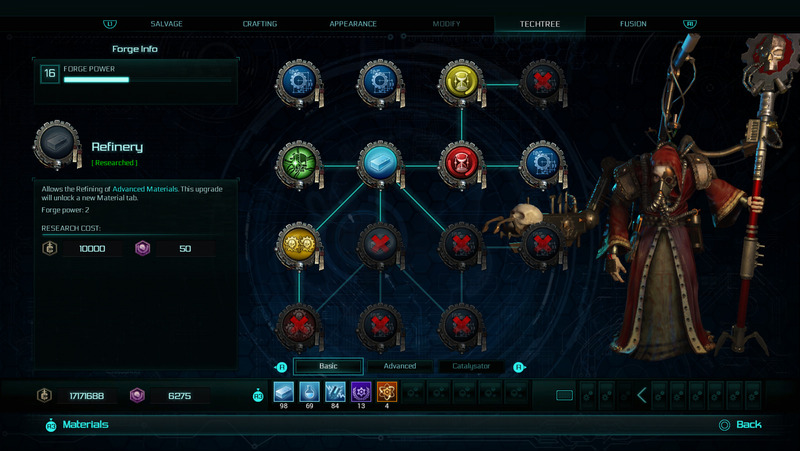 The skill trees work very well for the characters. The only awful part of playing as the assassin is that you are forced at points to reveal your location, and when the enemies appear with huge health bars, they functioned basically as huge bullet sponges, which was incredibly frustrating. There are a few nice little touches. The galaxy map is very nice and simple to use and helps you plot out where you want to go next. The little bit of chatter with your crew at the start of the game makes it feel like you are not alone in your own little world. On the flip side of the excellent leveling system comes the huge negative of how genuinely boring the game eventually became. The main point of a game is to be, at the very least, fun to play. After around three missions, you feel like you are just slogging through. The worst part of the gameplay is the combat. 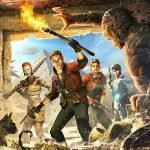 At the start you are getting to grips with how each of the characters play and how each one is used in different situations. After a while though, the combat gets more and more repetitive, and after each mission, you’ll genuinely be wishing for it to be over. The game just honestly gets to a point where you don’t want to play it ever again. There is also an issue with how cover works, or how it doesn’t work. I thought that if I at least was hidden behind a bit of cover, I would be safe. However, the number of times my cover got blown up by the enemies that seem to have an unlimited supply of grenades got incredibly annoying. In summation, the very few positives this game has really can’t save it from its glaring missteps. Yes, having good voice acting and quite decent graphics are great positives to have, but if your game is really boring to play, then it can’t score highly. Every time I finished a mission and thought I finished the game, another boring mission would appear, and I genuinely groaned every single time. When a game actually makes you want to just turn your console off, then there is a major problem. This game may also have a neat leveling system, but it is, again, quite a vicious circle if you don’t want to play the game yet you still want earn enough XP to actually level up your characters. 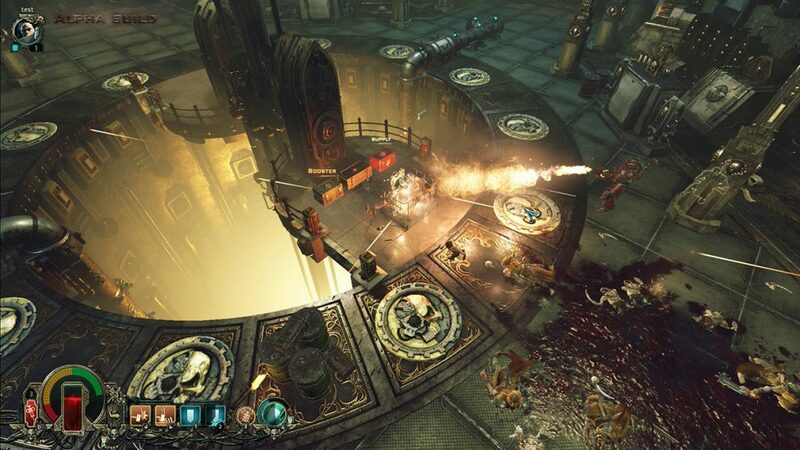 A real disappointment and a far cry from the fun I had with the Warhammer game that came out on the Xbox 360. 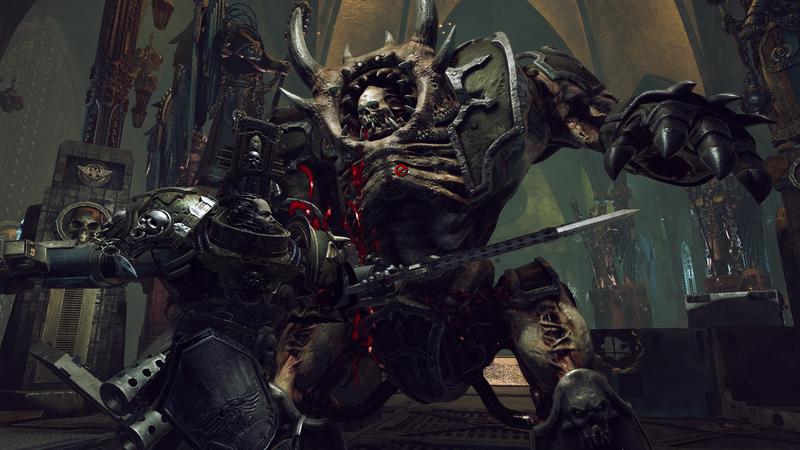 The very few positives Warhammer 40,000: Inquisitor - Martyr has really can't save it from its glaring missteps. Yes, having good voice acting and quite decent graphics are great positives to have, but if your game is really boring to play, then it can't score highly. Want more great reviews? Click right HERE!